CCG Capital's Amin Noorani is promoted to Director of Lending. 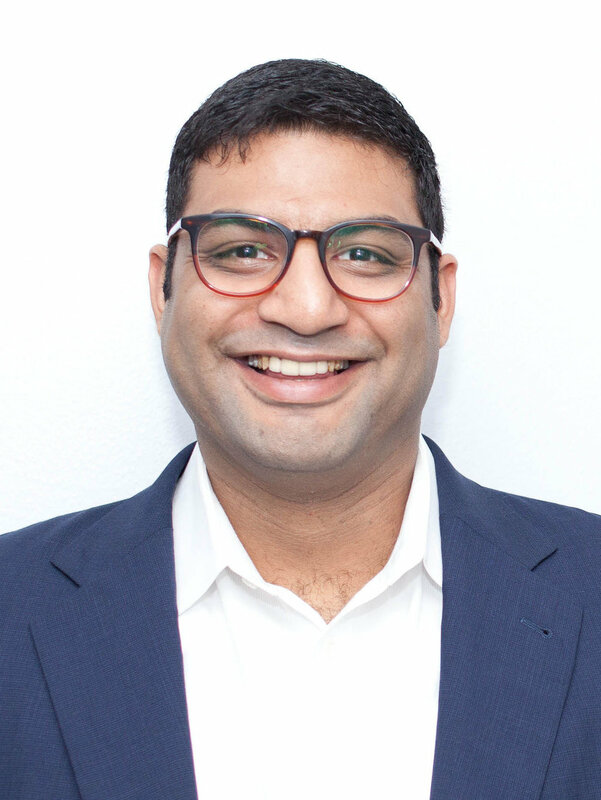 After 3 and a half years of experience as CCG Capital’s Lending Associate, Amin Noorani has been promoted to Director of Lending. Throughout his career with CCG Capital, Amin has successfully pursued and attained a substantial number of new loan opportunities and established long standing relationships with repeat clientele. He is a business minded professional that equips our clients with the information required to successfully close a loan within the CCG Capital parameters. In his new role, Amin will take on responsibilities associated with the company’s in-house loan servicing and underwriting processes. He will also be coordinating all activities related to preparing borrower agreements and loan closings. “I have enjoyed being a part of the continued growth and success of this company and look forward to moving into a role that allows me to develop even more opportunities for us to evolve,” Amin said. If you are a real estate investor, commercial broker, CCIM, or a Realtor who works with investor clients, please feel free to contact Amin for information regarding asset-based financing for construction and real estate investment projects.